Really Reasonable Ribbon Blog: Ready for Christmas? Are You Getting in the Christmas Mood? 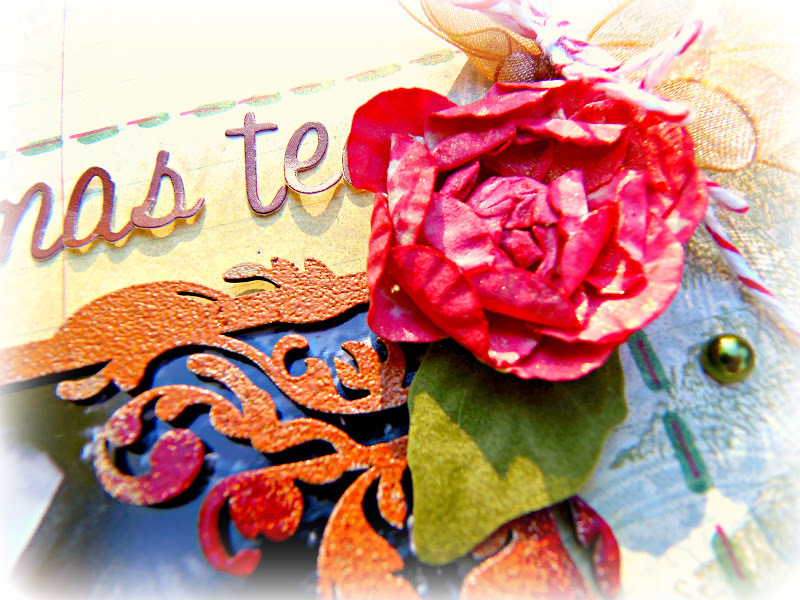 Well, if you are and even if you're not, I'm sure RRR has something wonderful to inspire you! 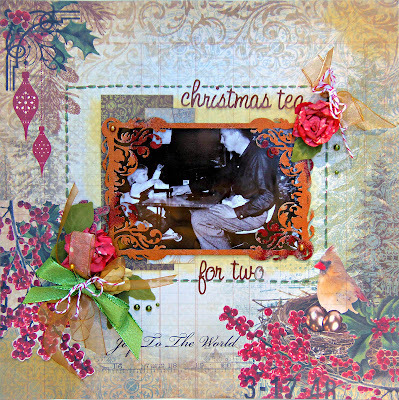 I got a bunch of the assortments in all the beautiful Christmas colors and used some of them on this page with some Kaisercraft papers. 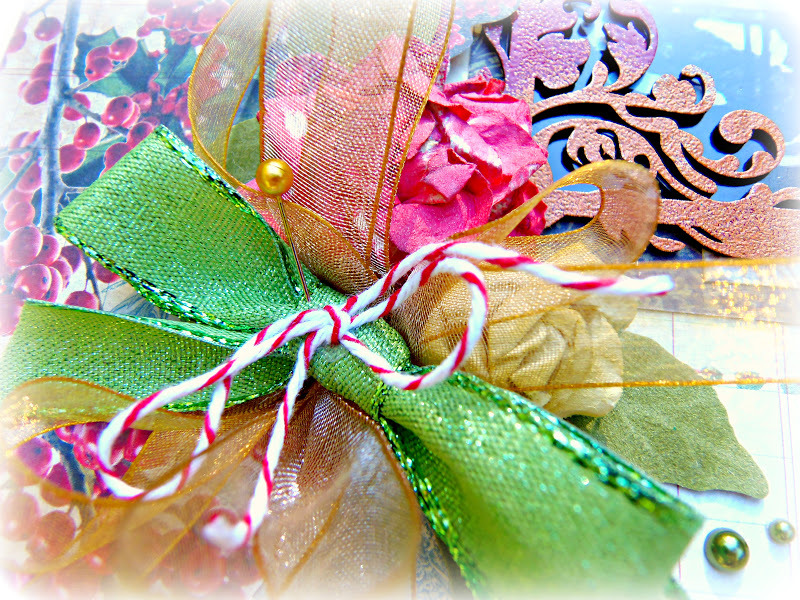 Whatever you have planned I'm sure you will find the perfect ribbon and trim. This is a picture of me with my Dad in the early 1960's. He made this little table and chair set for me for Santa Clause to bring!!! This is one of my all time favorite pics!!! On the smaller bow I only used the gold sheer ribbon and a little baker's twine. I misted the page in several places as well. 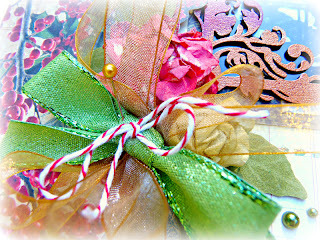 On this larger bow, I layered the gold sheer with the green glitz ribbon and added a small baker's twine bow on top. You can see the multi color embossing I did on the chipboard frame too. It just makes it all look "sparkly" like Christmas to me!!! Beautiful layout Patti. I love the pretty layered bow.